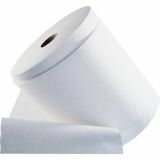 8" x 400 foot rolls. 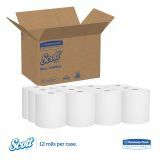 12 rolls per carton. 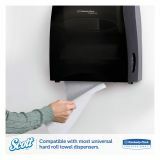 Highly absorbent, so you'll use less and waste less. 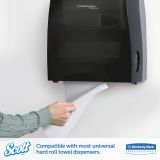 1.5" core size for use only with Kimberly-Clark Professional* dispensers. 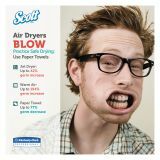 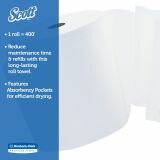 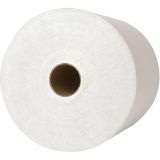 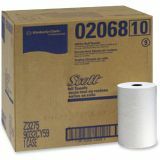 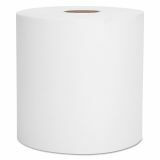 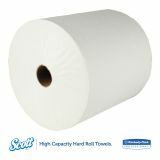 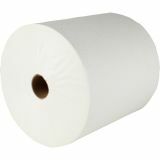 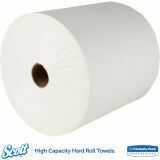 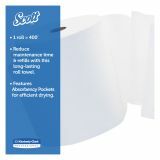 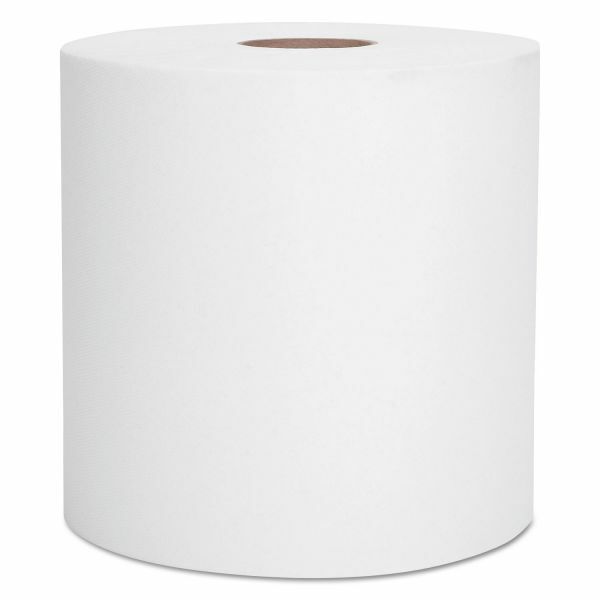 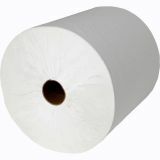 Scott Hard Roll Paper Towels, 8 x 400 ft, 1-Ply, White, 12 Rolls/Carton - Nonperforated paper towels have absorbency pockets that absorb more water faster for superior hand drying. 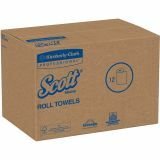 Scott towels meet EPA standards with a minimum of 40 percent post-consumer material and 60% overall recycled fiber content. 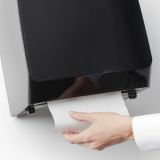 This product uses elemental chlorine-free (ECF) bleaching and was made from wood that came from a certified managed forest.